Playing along with challenges is not normally on my list of things to do or that I end up having time for, but I still enjoy looking at them. And, every now and then one of them really captures my attention and gets my creative juices flowing. 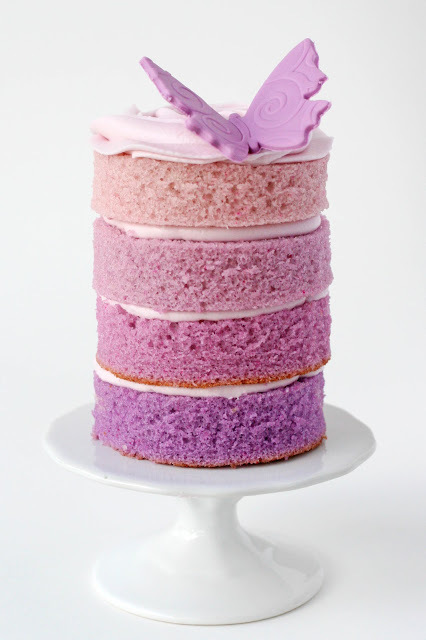 The current Moxie Fab World: Tuesday Trigger did just that for me the moment I saw the gorgeous ombre image Cath shared. 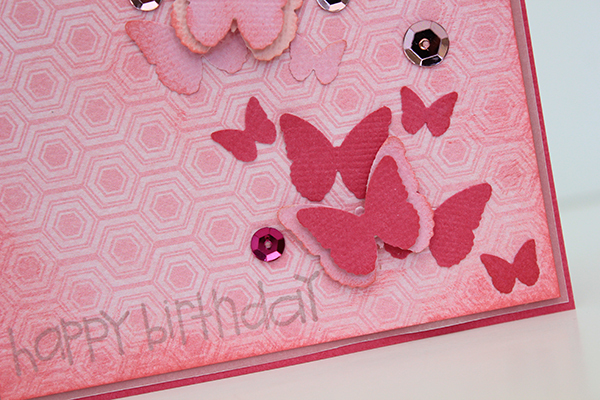 It certainly inspired me and it gave me the perfect excuse to create a birthday card that I will be using very soon! As I mentioned, the inspiration came from the Moxie Fab ombre image. Ombre is everywhere right now. I have to admit that I have been slow to incorporate it into my paper crafting. I am not sure why. It is very simple to create. All I had to do was dig through my stash of cardstock to find a nice selection of colors perfect for my card. Thanks for stopping by today! Did you play along with this challenge? Do you have any favorite challenge blogs that you like to visit or play along with? I'd love to hear about them, so feel free to share them in the comments section. Cute!!!!!!!!!! Love all the butterflies! This is gorgeous!! LOVING the colors!!!! Oh my, this is totally fabulous! I really love all the butterflies. Love this card. You did an awesome job. Love the Ombre butterflies, Juliana! Such a pretty card! Such an elegant and sweet card, with such beautiful styling! Love the colouring! Juliana, This card is just fabulous!! Love the free flying butterflies and ombre effect!! Juliana, This card is just fabulous!! 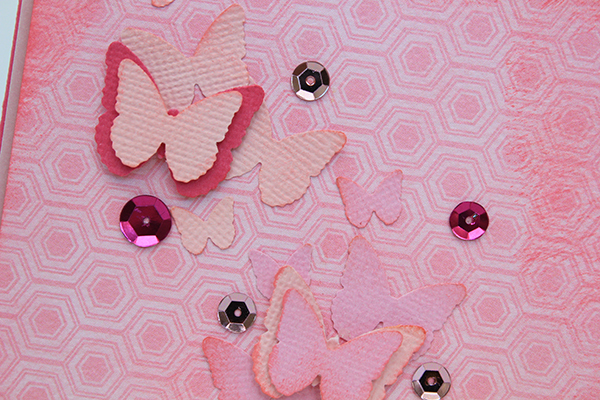 Love the free flying butterflies and ombre effect! !